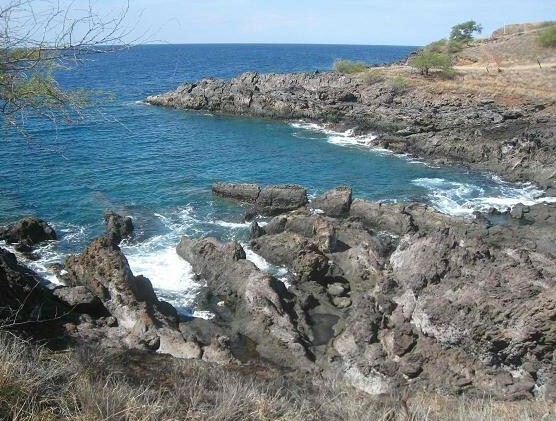 Samuel M. Spencer Beach Park is a county park in the Kohala area of the Big Island of Hawaii. It was named after politician Samuel Mahuka Spencer who held numerous government positions including chairman and executive officer of the Hawaii County Board of Supervisors from 1924 to 1944. In 2003, a county ordinance was passed to rename the park to "Spencer Park at 'Ōhai 'ula Beach" to include the original name of the area. 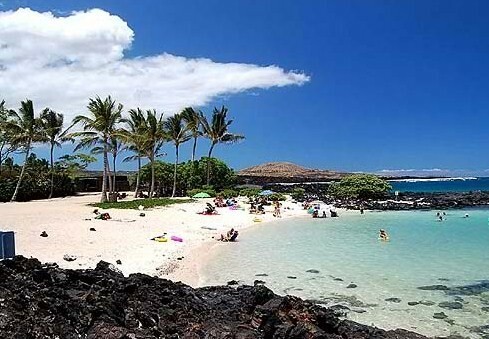 The beach is known for its fine white sand, calm waters and rich marine life, making it one of the best swimming and snorkeling spots in Kohala. A reef protects the beach from the surf, keeping the water calm year-round. 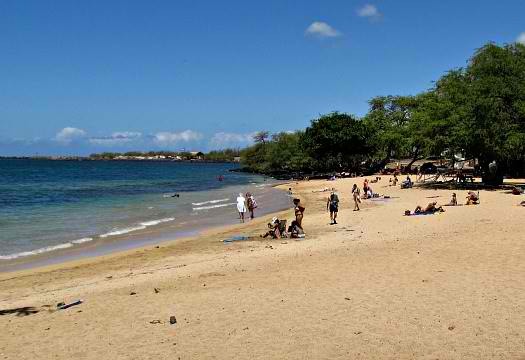 Spencer Beach Park is preferred among locals and tourists, especially those with young kids, because of its generally safe water conditions ideal for swimming, snorkeling and other activities. 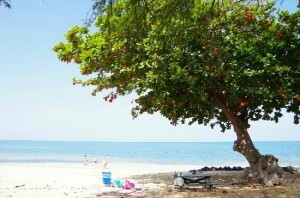 Dotting the beach are large trees which provide shade from the sun and are perfect spots for picnics and relaxation. Other amenities include barbecue grills, picnic tables, bathrooms and showers. There is also a large covered pavilion quipped with electrical outlets. If you are interested in camping, the northern edge of Spencer Beach Park allows camping to those who have permits from the county. Apart from the breathtaking coral gardens and colorful fish that call this area home, other marine creatures such as sea turtles are occasional visitors. They are usually seen amongst the coral reef at the north-end of the beach towards the break-water. Recently, black-fin reef sharks have been spotted in the shallow waters of Spencer Beach Park. These shark species are harmless and are a sight to behold as they swim around. 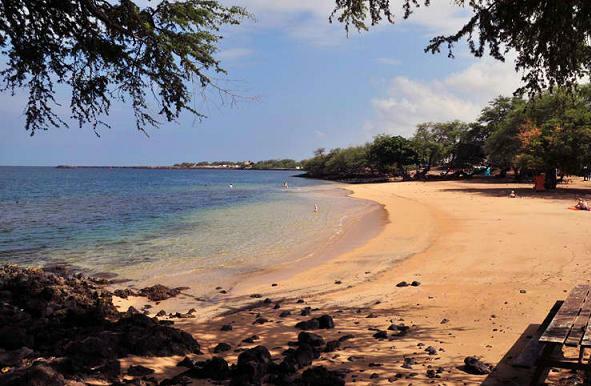 Nearby the beach are a couple of historic sites, the Pu’ukohola and Mailekini heiaus at the Pu’ukohala Heiau National Historic Site. Located on the slopes of a volcano, the ruins date back to 1790s and were believed to have been built by King Kamehameha I. During winter season, humpback whales can be viewed from this vantage point. Sitting on the Kona side of the Big Island, Spencer Beach Park can be reached via Highway 270, uphill from Kawaihae Harbor.